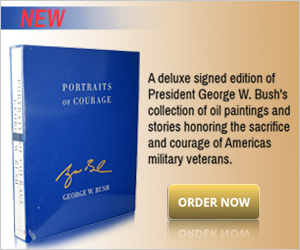 Here is an expertvillage video covering some basics on signed & inscribed books. Wow! I never thought an autograph could increase the value of books although i know they kinda do for posters. One day I am just gonna sit down and take pics of my old and newer books!! I’ve not been to ExpertVillage for a very long time and your entry reminds me to visit it. I remember it as a very good resource that started out without videos. Keep up your great blog! I look forward to knowing you more!